Will a world record be set tomorrow? 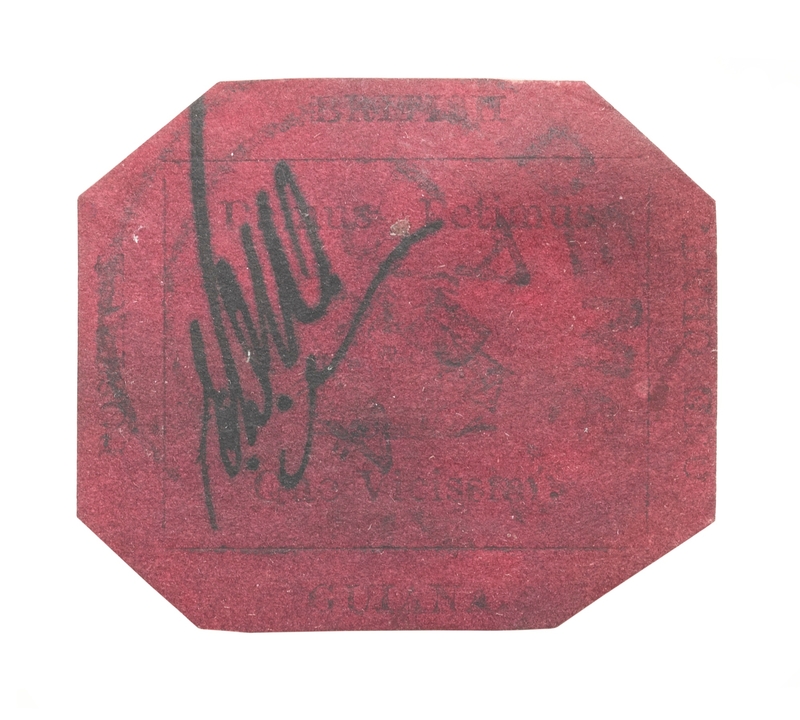 Could the sole surviving British Guiana 1c magenta become the world’s most expensive stamp? Little did he know that 141 years later that that same stamp is expected to sell for a world record $20m at Sotheby’s in New York later tomorrow. So will this stamp become the world’s most expensive stamp? Experts certainly think so, currently it is expected to fetch up to £12m – nearly ten times the current record for a stamp – the Swedish Treskilling Yellow. One thing’s for certain I will keep you posted on the outcome.